Elevate meals with the preferred spread of KRAFT MAYO Real Mayonnaise. KRAFT Real Mayonnaise has great taste because we use only the best ingredients. Eggs, oil, and our crafted vinegar are whisked together with salt and spices to create a unique mayonnaise that is delicious in, on, or with anything. Add a little spice to your next sandwich or meal. Taste the heat in every bite -- at a cost-effective price point. You can use it to liven up any meal including wings, salads, sandwiches, and more. 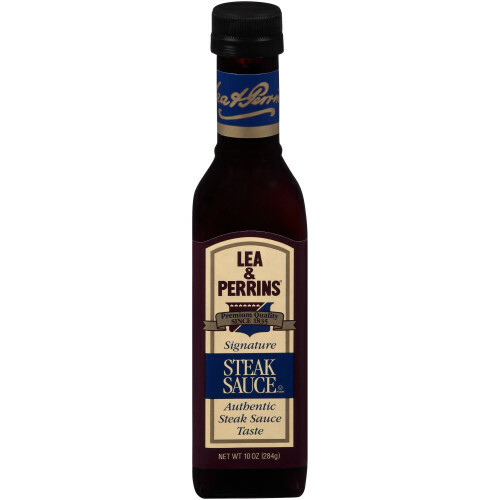 LEA & PERRINS remains true to the spirit of the original steak sauce recipe, combining the finest ingredients from around the world and aging them to perfection to produce a richer, smoother flavor unmatched for over 175 years. 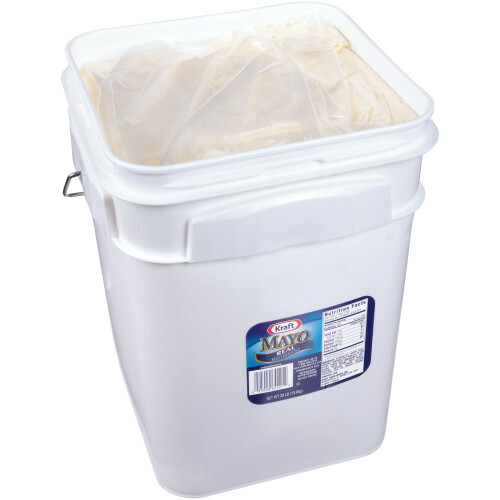 Perfect to top a sandwich or use on meats! The 10 oz bottle is a great size to have out on your table or condiment station. 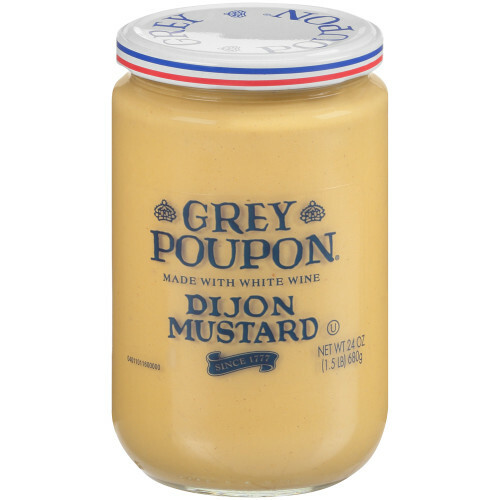 GREY POUPON is the mustard and brand that patrons recognize and demand. 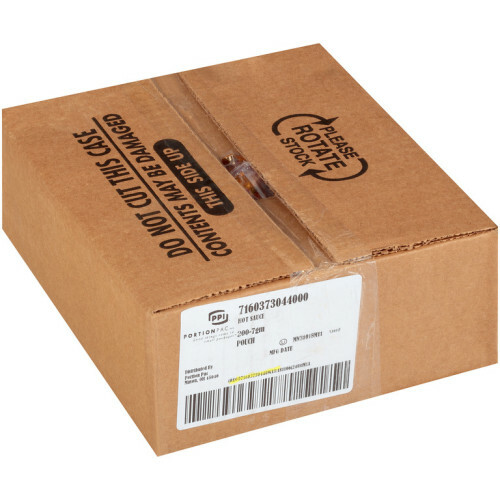 GREY POUPON provides operators with the flavor and performance characteristics that they need. GREY POUPON is made with only the best quality mustard seeds in order to create the best taste. The 24 oz. jars are a good size to use either as an ingredient or a topping. 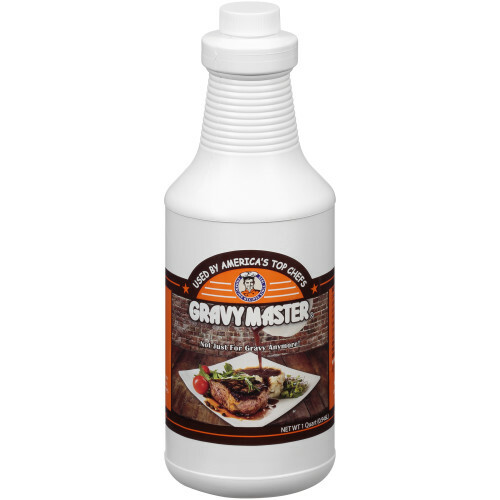 GRAVYMASTER® is an exceptional browning, caramelizing and seasoning sauce that has been in America's kitchens since 1935! The usage of the product has grown from flavoring and coloring gravies to a variety of uses, ranging from a brush-on marinade for caramelizing grilled meats and vegetables to flavoring Bloody Marys. What will you use GRAVYMASTER for?